It is a laminated textile consisting of 2 layers receiving blanket for babies and as a dry sheet / mattress protector instead of rubber mackintoh. 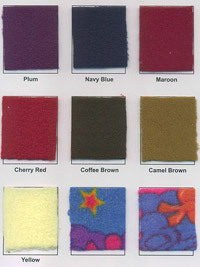 Polyester Fleece Fabric specially treated to provide comfort with antipilling effect and water absorbency. 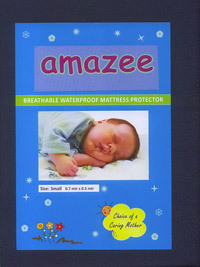 The comfortable feeing is essential for babies to sleep well. The water absorbency in the fabric absorbs urine and other fluids quickly to keep baby dry and comfortable. 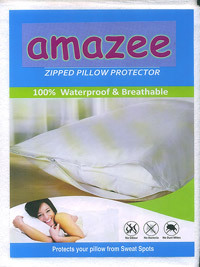 This also helps avoid using diapers during nights keeping baby comfortable and avoid nappy rashes on sensitive skin. This is a Thermoplastic Polyurethane breathable membrane (TPU) which closely resembles behavior of a textile inspite of being polymer. Breathability is essential for comfort and natural air circulation. 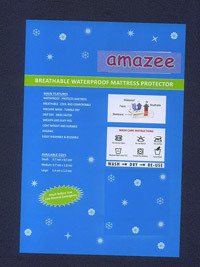 It offers protection from mites, dust allergy and bacteria. Breathable Thermoplastic Polyurethane (TPU) membrane has excellent wash and wear properties which enable the dry sheet to be washed in a washing machine with normal detergents for at least 60 washes. Wash and reuse without compromising hygiene are extremely valuable properties of the product. 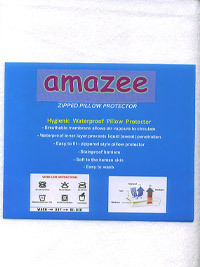 The product is thus economical and environment friendly, while being hygienic and comfortable. 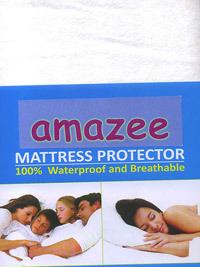 The product, due to its high water absorbency is an ideal replacement for rubber sheets. The high level of comfort enables the baby to sleep soundly. The baby does not need a diaper at night and thus avoid nappy rashes. 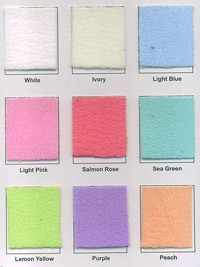 Wide range of delightful baby colors & prints which will make the baby's bedroom bright and happy. 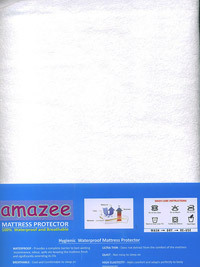 1.CONSUMER SEGMENT: Used for New born babies as a replacement for rubber sheet during night. 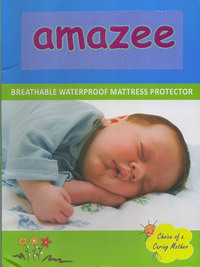 Avoids use of diaper at night to keep baby comfortable avoiding diaper rashes and discomfort. Sold in new born baby product sales shops like diapers, other baby hygiene and product accessories like toys, cradles etc. 2.HEALTHCARE SEGMENT: In hospitals and maternity wards for new born baby care. Used to wrap new born baby to keep it warm in the ward for few days after birth. Reusable by washing with mild detergents and so saves on disposal and pollution problems.